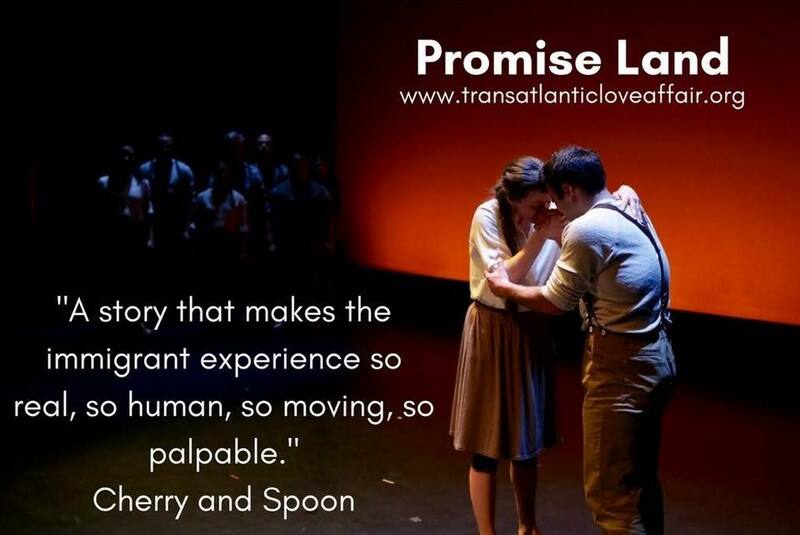 Did you know that Transatlantic Love Affair was honored as our favorite theater company of 2016? Here are all of our the #TCTB award winners: http://bit.ly/2l5rl3J. 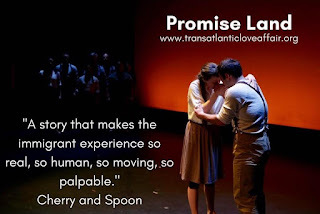 Promise Land is TLA's their current show at the Guthrie Theater, it runs through Feb 12. Here's what our bloggers thought of this re-imagining of a classic fairytale in our TCTB #ReviewRoundup! "Promise Land"plays through 2/12/17 at the Guthrie Theater. And here's Laura from One Girl, Two Cities in her interview with "Promise Land" co-directors Isabel and Diogo! Watch & listen to learn a little more about TLA, their creation process, and how they chose PROMISE LAND.